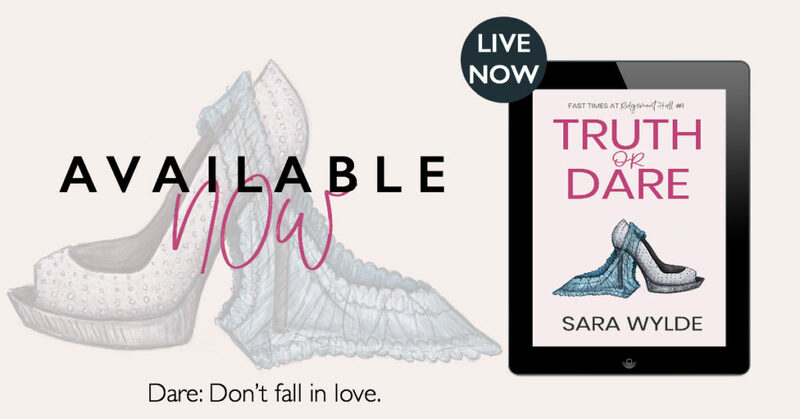 I am definitely enjoying the Fast Times at Ridgemont Hall series by Sara Wylde. 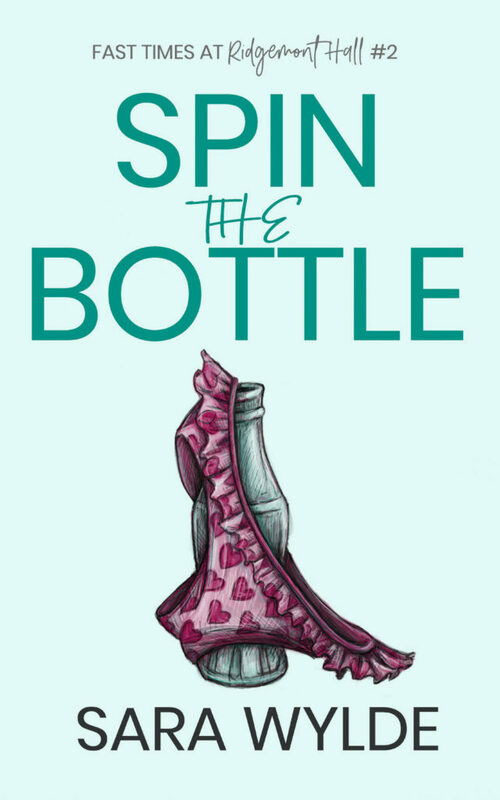 Spin the Bottle, the second book in the series, was an enjoyable read with great characters and a story that will grab you from the start. Best friends with a lot of history. Do they leave their friendship be or take a chance at more? Jax wants to get rid of v-card and she has a plan. A very detailed plan with interviews. She wants it to be good, memorable and done with. What she never expected is her best friend’s reaction. Matt is upset he was not even considered. Why not him? He could make this special for Jax. But what would be the cost? Jax and Matt had a great relationship, but her decision to lose her virginity changes everything. Now they are going back and forth with each other and trying to determine what comes next. Throw in spin the bottle with friends and you know things will never be the same! 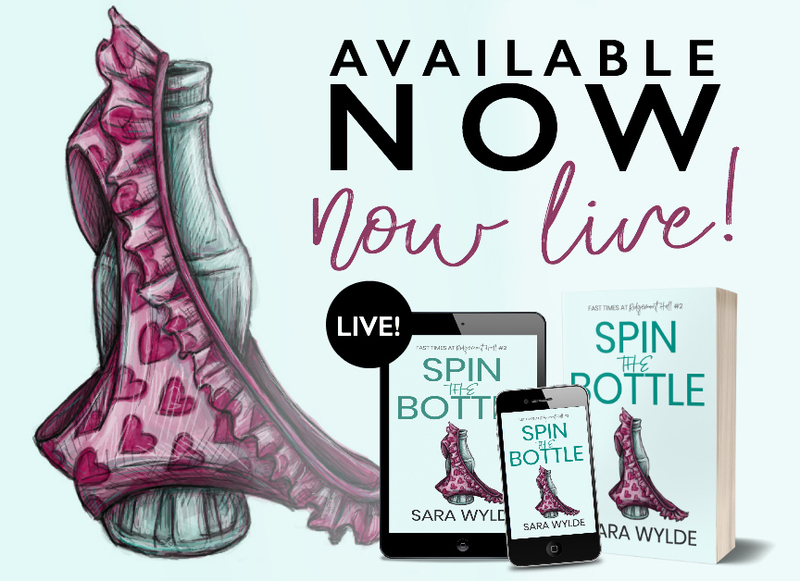 Though Spin the Bottle is part of series, it can be read as standalone, however, you do not want to miss out on Truth and Dare as well.